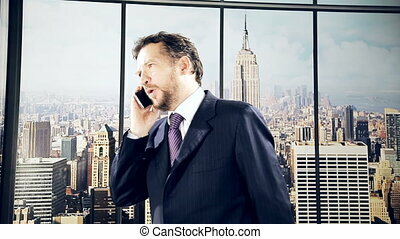 Business man on the phone. 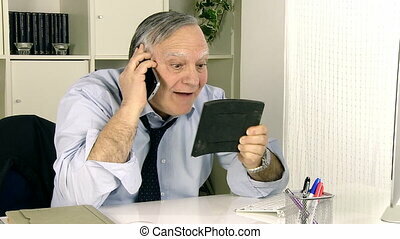 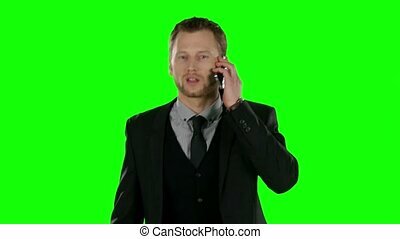 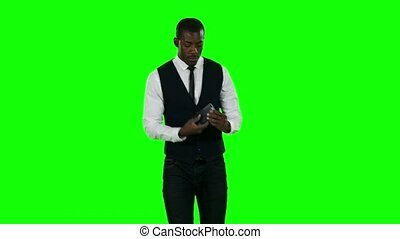 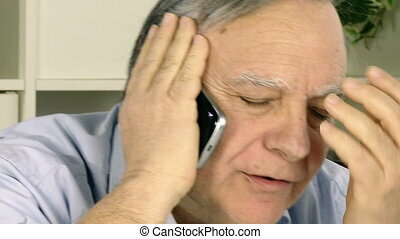 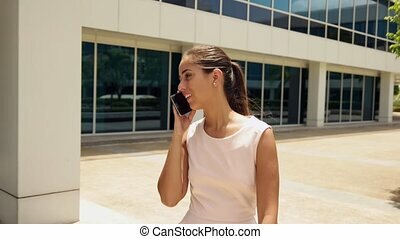 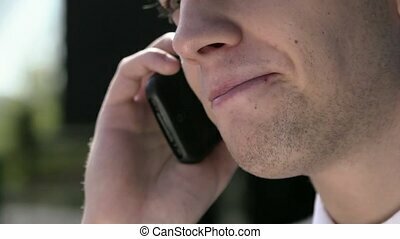 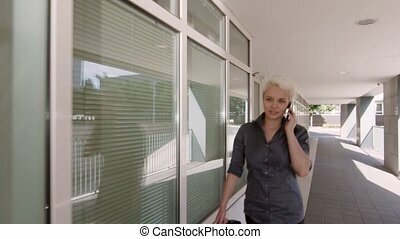 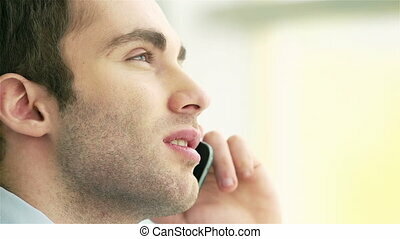 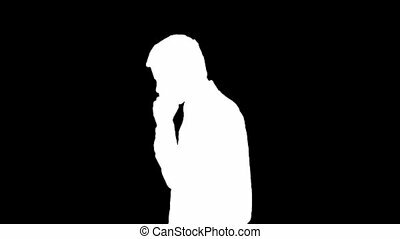 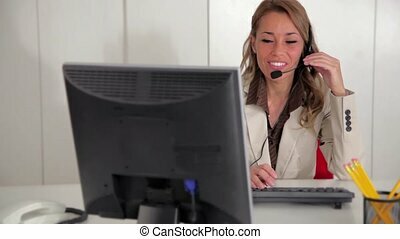 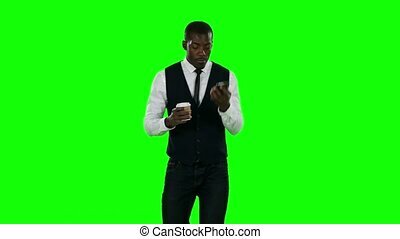 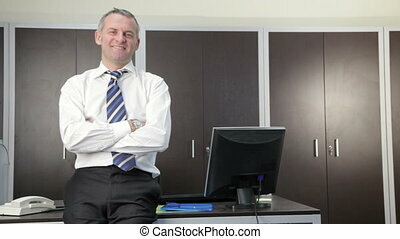 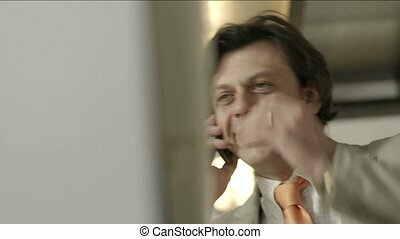 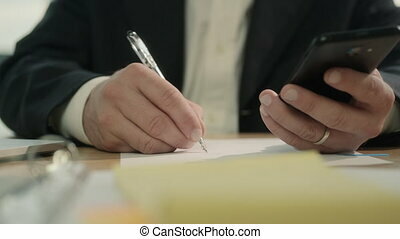 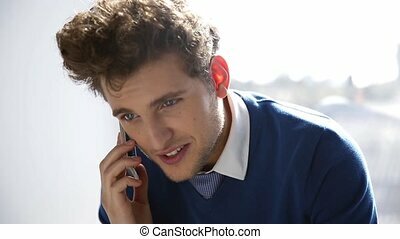 Multiple shots of mid adult businessman talking on the phone in office. 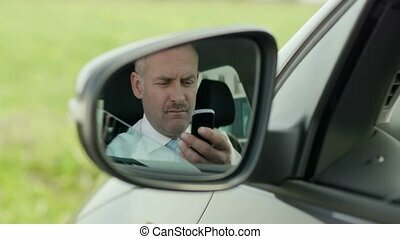 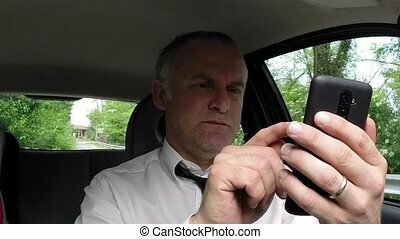 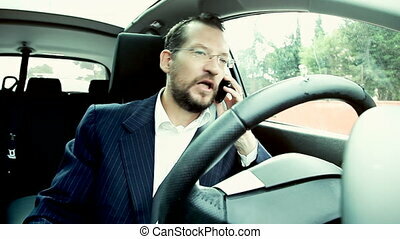 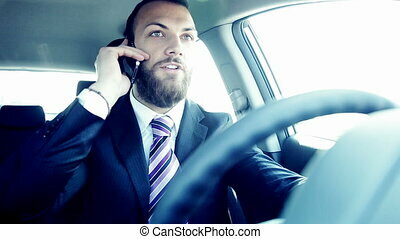 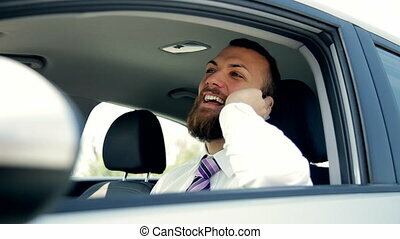 High angle view of caucasian mid adult business man on the phone while driving auto. 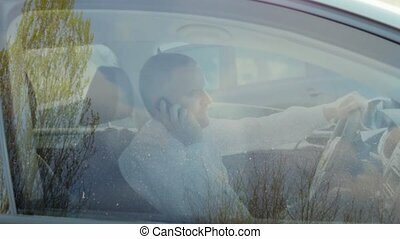 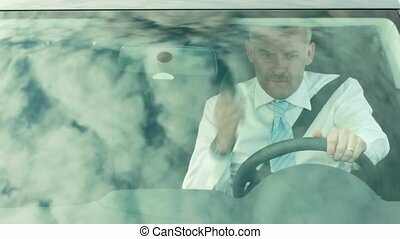 Mid adult caucasian business man talking on the phone, viewed by rear view mirror. 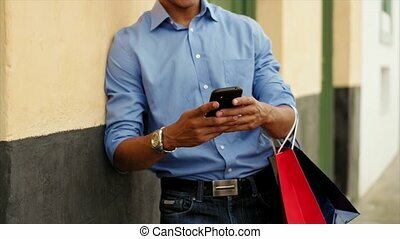 Black man in Casco Antiguo - Panama City with shopping bags. 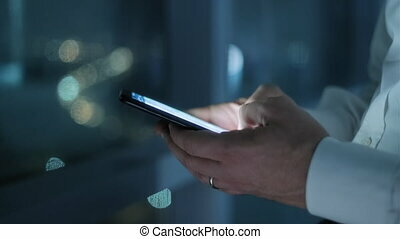 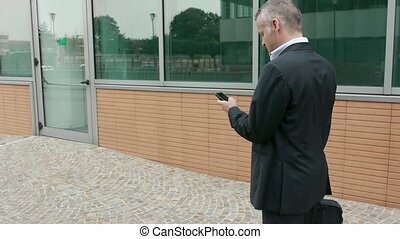 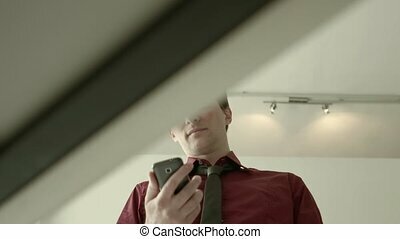 The guy leans on a wall and types message with his phone on social network.